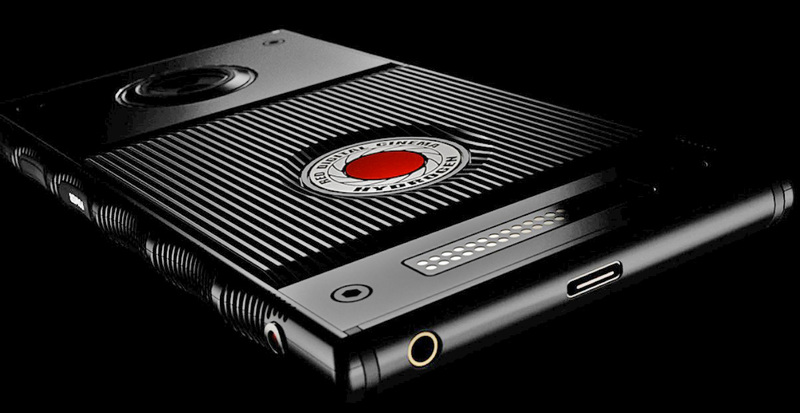 MENLO PARK, Calif.--(BUSINESS WIRE)--Red Digital Cinema, the leading manufacturer of professional digital cinema cameras, and Leia Inc, the leading provider of lightfield holographic display solutions for mobile, announced today a long-term exclusive partnership to bring the world’s first lightfield “holographic” smartphone -- the HYDROGEN ONE -- into the hands of consumers in the first half of 2018. The strategic partnership will leverage RED’s expertise in digital content creation and deep connections in the film industry as well as Leia’s proprietary lightfield display technology and software platform to disrupt the world of mobile entertainment. The Hydrogen program will feature stunning holographic content and 3D sound for movie viewing, interactive gaming, social messaging and mixed reality. RED was founded by Jim Jannard, with a mission to disrupt the cinema industry. In 2007 it introduced the “RED ONE”, the first 4K digital camera that forever changed the way cinematographers shoot motion pictures. Today RED cameras have been widely embraced by Hollywood and endorsed by acclaimed directors David Fincher, Ridley Scott, Peter Jackson and Jim Cameron. Now Jannard is doing it all over again, building on RED’s brand, extensive image capture technology and industrial design expertise to launch a new consumer product. 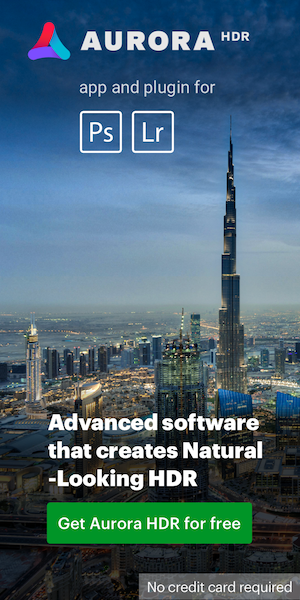 Leia leverages recent breakthroughs in Nano-Photonic design and manufacturing to provide a complete lightfield “holographic” display solution for mobile devices, through proprietary hardware and software. The Silicon Valley firm commercializes LCD-based mobile screens able to synthesize lightfield holographic content while preserving the normal operation of the display. RED has made a strategic investment in Leia, and Jannard will be joining the Leia board of directors. This entry was posted in Red and tagged RED Hydrogen One smartphone. Bookmark the permalink. Trackbacks are closed, but you can post a comment.